At Denton Chiropractic and Natural Health we aim to meet and exceed your treatment goals. Our Doctors will utilize the best science and evidence based practices to find the root of your dysfunction. Our comprehensive approach includes analysis of physical, metabolic and biopsychosocial aspects of your dysfunction and how it is impacting your life. After thorough and individualized examination each patient receives an individualized treatment plan that may include any of our services rendered. This treatment plan will gently utilize the most current knowledge of chiropractic, acupuncture, nutrition, rehabilitative exercises and other services to treat the root cause of your pain or dysfunction. Our staff strives to make sure you leave each visit feeling you’ve been heard, healed and can enjoy a better quality of life. We want you to have the life you deserve to have! Denton Chiropractic and Natural Health is an integrative and holistic practice that utilizes Eastern and Western medical services to treat a wide range of health concerns. We provide individualized treatment integrating multiple types of care to support patients on their health journey from the prenatal to the geriatric stage of life. While many patients have come to us for solutions to headaches, back pain and other pain-related issues, chiropractic care can treat many more issues. That’s because chiropractic care involves finding interferences (called “subluxations”) in your skeletal structure and correcting them without the use of medication or surgery. Our methods can help you lead a happier and healthier life by unlocking your body’s natural self-healing mechanisms. Whether your body is aching from participating in sports, you’ve sustained injuries from a car accident or you’re trying to find relief from chronic issues like asthma, GERD, IBS and other conditions, we can help you find a natural solution. Acupuncture has been a well-known treatment method for thousands of years, and for good reason! Through the use of small, thin needles, we can correct imbalances in your body’s energy and solve numerous issues, including pain, infections, stress, depression and more. Whether you’re suffering from arthritis, trying to overcome an addiction or you simply have a headache, acupuncture can be an effective solution without having to rely on medication or surgery. Getting proper nutrition can do more than help you lose weight. The right diet can also remove toxins from your body and help improve your mood, increase your energy, manage allergies and other chronic conditions and improve your overall well-being. We’ll help you find the right nutrition plan and help you stay on track so your body can get the proper nutrients it needs so you can live a healthier life. Is an injury or ailment keeping you from participating in sports or other physical activities? We can work with you to create a rehabilitation plan that will put you on the right track toward enhancing your performance and allowing you to return to doing what you love. After nearly 40 years in practice I continue to enjoy treating patients. My board certifications in orthopedics and forensics and my Certified Medical Examiners Status with the U.S. Dept. of Transportation allows me to provide a wide variety of services to include: Impairment Evaluations and Dept. of Transportation exams for commercial motor vehicle operators (truck drivers) and for pilots as well. 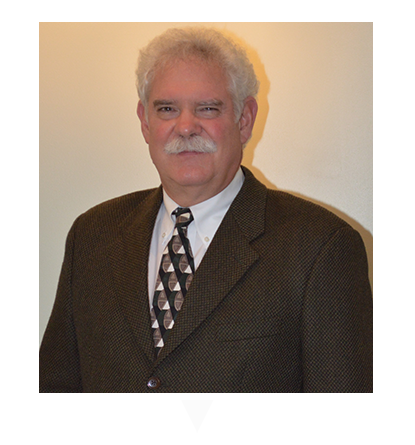 I have been an independent contractor for the State of Ohio Bureau Worker’s Compensation for over 20 years. I have been a member of the State of Ohio Bureau Worker’s Compensation disability evaluator’s panel since its inception. Dr. Denton obtained his undergraduate education at The Ohio State University. He received his bachelor’s degree in Human Biology and his doctorate degree from National University of Health Sciences in suburban Chicago. In his spare time, Dr. Denton enjoys spending time with his family, especially his granddaughter Mia, weekends at Lake Erie and aviation. Meet Dr. Coleen Denton (Prater)! Dr. Denton (Prater) is a 2001 graduate of Pleasant high school in Marion, OH. She went on to study Exercise Science and chemistry at Miami University in Oxford, OH. She graduated in 2005 with a Bachelor of Science in Health and Sport Studies. 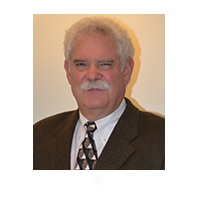 Dr. Denton (Prater) then attended National University of Health Sciences in Lombard, IL. She graduated with a second Bachelor of Science in Human Biology and a doctorate of Chiropractic degree December 2008. In 2007 she began studying acupuncture and earned her post-doctorate board certification (ABCA) in 2010. 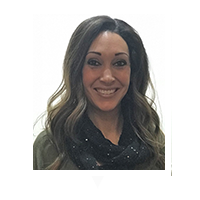 She completed the post-doctorate family practice and chiropractic internist program and is currently board eligible (ABCI). Dr. Denton’s (Prater’s) motto is to be a “student for life”. Dr. Coleen joined her father, Dr. Max L. Denton, in practice February 2009. In 2013 she married Dr. Timothy Prater who joined the practice that same year. 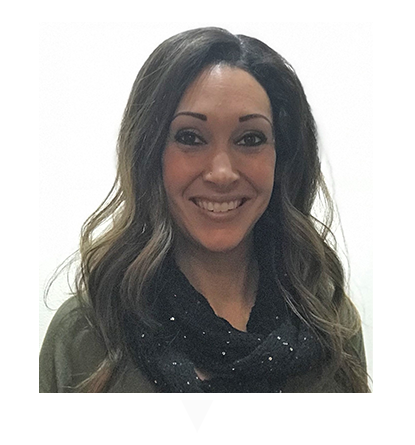 She utilizes her education in chiropractic, eastern medicine, nutrition, acupuncture, Dry needling, cupping and fitness to address a wide variety of health concerns. She is a BirthFit Regional Director. She has a focus on overall health and wellness and works with patients of all ages who have many different types of ailments. Dr. Denton (Prater) enjoys working with patients to create health and wellness goals and supporting them on their health journey. She enjoys spending time outdoors and at the gym (Pure Function CrossFit) with her family and friends. 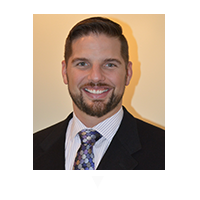 Dr. Tim Prater is a Michigan native who graduated from Gaylord High School in 1999. From there he studied and graduated from Kalamazoo College with a degree in Health Sciences. He continued on to National University of Health Sciences in Lombard Illinois for his Doctor of Chiropractic degree. Dr. Prater moved to Marion in 2013 to marry Dr. Coleen Denton and then join the practice after enjoying practicing since 2007 in Michigan. Dr. Prater believes that if you are not learning and practicing newer and better evidence-based practices than you are performing a disservice to your patients. Dr. Prater has focused his practice and continuing education in rehabilitation and orthopedics work and plans on next becoming a Chiropractic Sports Physician so that he can hopefully become a local football team doctor. 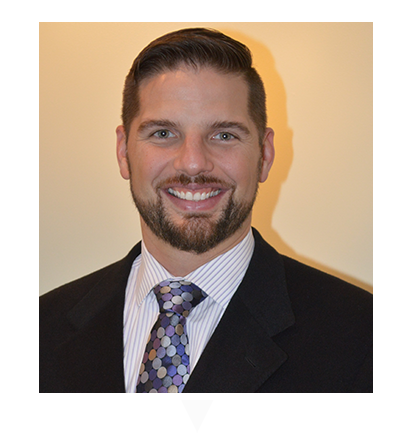 Dr. Prater is a DNS certified Trainer as well as CrossFit L1 certified and an NSCA Certified Strength and Conditioning Specialist. He plans on furthering his educational experience more in the future with studies diving deeper into pain and evaluation (McKenzie/MDT, SFMA, World of Hurt/PMCS, GRIP, DNS) as well as treatment options (ART/Kinstretch/FDM, DNS, GRIP) even more in the future. He loves treating all patients but particularly enjoys the challenges that come with helping athletes overcome injuries and become better-balanced athletes (everyone can be an athlete in his book). When not in the clinic, he helps train local athletes, when himself not training or competing in CrossFit. If you are a new patient, please print out and fill out these forms prior to your appointment. Download the forms by clicking on each link below. “I cannot say enough about this fantastic group! They are so kind, they listen, and they have helped me get better on numerous separate occasions through chiropractic care, acupuncture, massage therapy, herbal supplements & muscle exercises. Thank you for all you do!” – Michelle D.
“Love this practice! I appreciated their willingness to see me same day before I left for vacation. I feel great now. Thank you!” – Mariah B. “Love the staff and doctors. Always friendly and very accommodating to your needs.” – Marie W.
“Not just back issues. Tim fixed my shoulder too.” – Jason K.